Kimora is wearing a plunging white dress with a high slit by Gucci. What do you think of this look? Is it a yay or a nay? 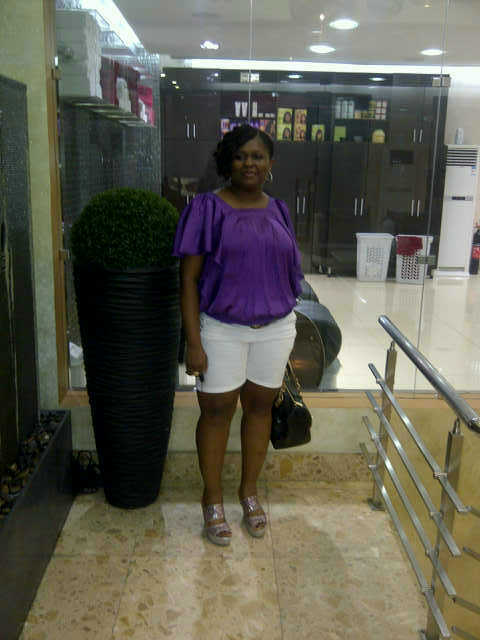 Our fashion diva of the week is Chioma Nwolisa from Lagos, Nigeria. She is wearing a purple top by Evans, white shorts by Tommy Hilfiger and sandals by Nine West. Loving her look. 1. 3 Pack Exclusive Underwear Trunk by Hugo Boss: This is a good Valentine’s gift idea. The pack currently goes for £38 at House of Fraser. 2. 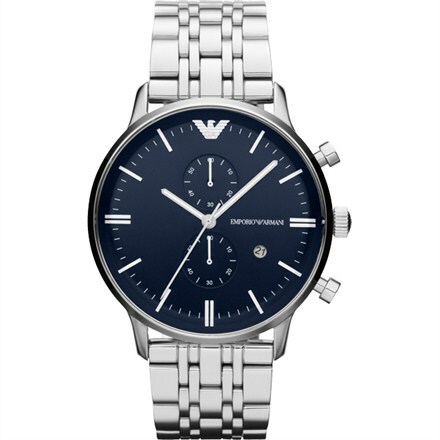 Stainless Steel Gents Watch by Emporio Armani: I love this bracelet watch; it currently goes for £379 at Goldsmiths. 3. 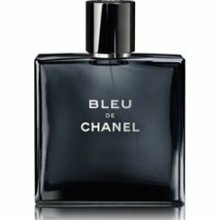 Bleu De Chanel Eau De Toilette Spray by Chanel: This masculine fragrance will be a great Valentine’s day present. It currently costs £63 for the 100ml bottle and you can get this perfume at most perfume stores. 4. 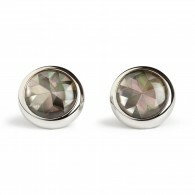 Platinum Pleated Mother of Pearl Cufflinks by Simon Carter: This is a great gift idea for the special man in your life. You can get this for £55 at Harvey Nichols. 5. 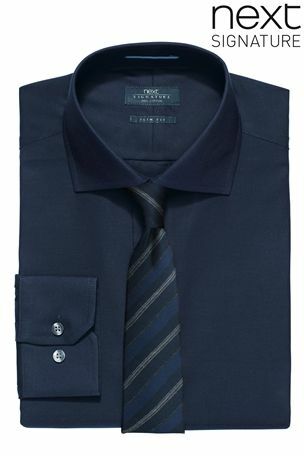 Navy Blue Signature Shirt by Next: This shirt comes in both regular fit and slim fit. It currently goes for £28 and the tie goes for £22 at Next. 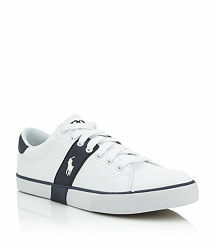 6.Burwood Canvass Sneaker by Polo Ralph Lauren: This white canvass sneaker features the signature pony logo and contrasting side rubber straps. This foot wear is perfect for everyday use. You can get this at Harrods.